San Diego Comic-Con 2018 was such a fantastic experience. Being a huge comic book fan and overall pop culture junkie this was always a dream of mine. I've been lucky enough to attend the event two years in a row and I''m never disappointed by my time there. SDCC has something for everyone. Love movies you can attend the panels for the biggest movies coming up. The same goes for television, and in addition to the panels, many popular television shows have themed booths on the floor where you can experience the world of your favorite shows. Want to get your hands on collectibles SDCC has exclusives all over the place from Funko Pops to Action Figures. If you love the artwork, you can head over to Artist Alley and talk with the artists have them draw something for you or buy some of their artwork. Into free stuff, there's tons of free swag all over the place. 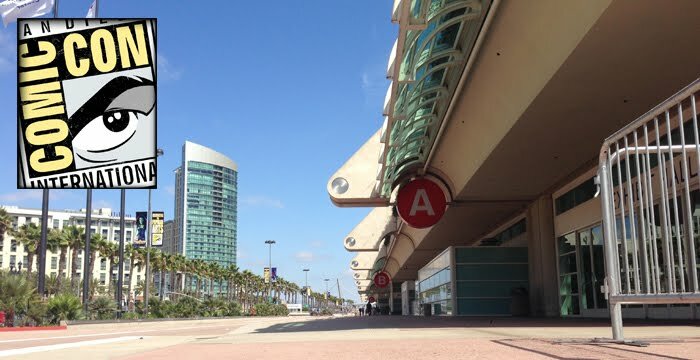 This year I decided to record some of my time at comic con with my Yi Lite Action Camera. Comic-con is such a mind-blowing and chaotic environment there were times I was just caught up in the moment and forgot to document the things I experienced, but the video gives an overall representation of my time at SDCC 2018.